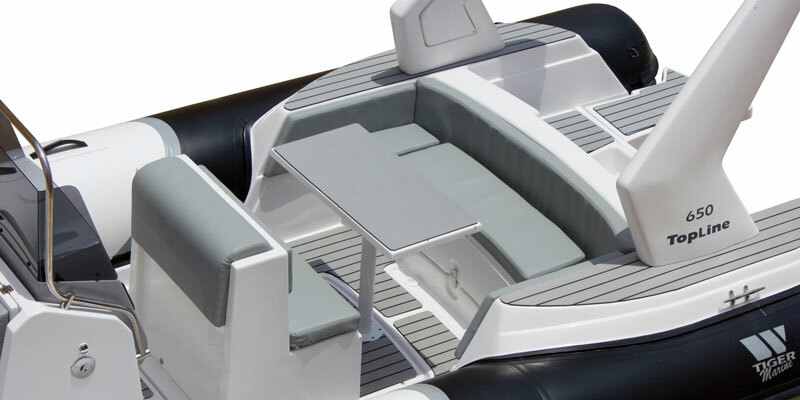 The 650 TopLine is the perfect family RIB , offering a very spacious deck layout it allows for a relaxing and enjoyable day out on the water. 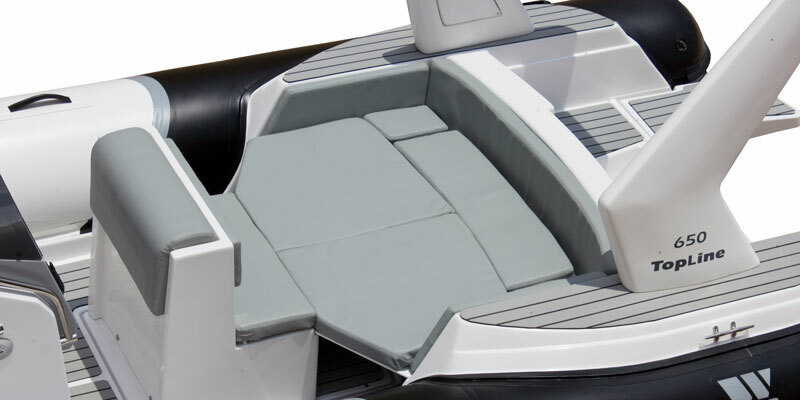 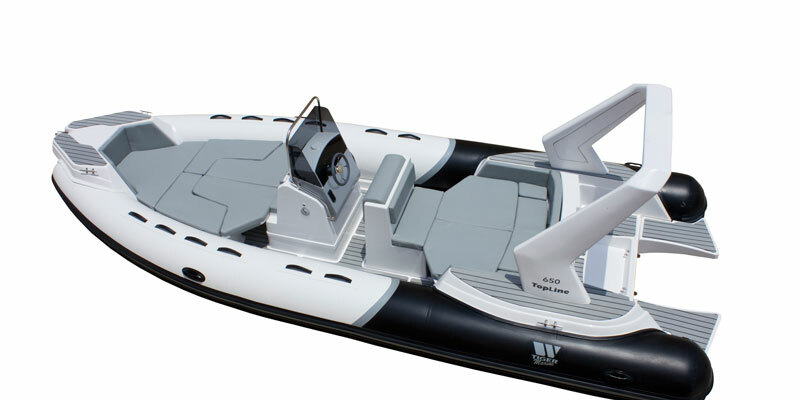 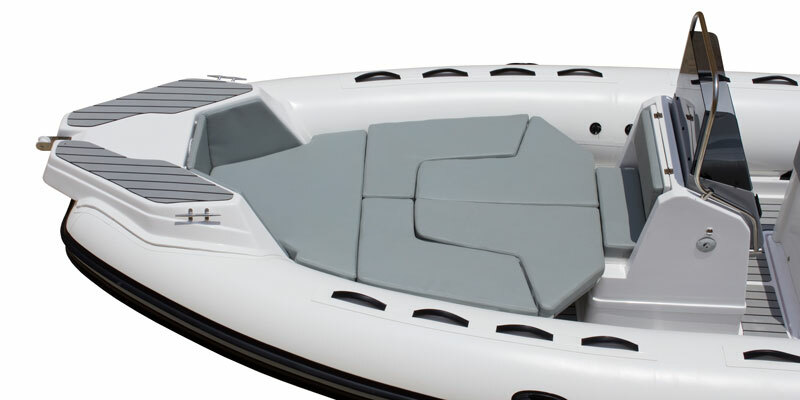 With enough room for up to 13 people safely the 650 becomes the ideal family leisure RIB. 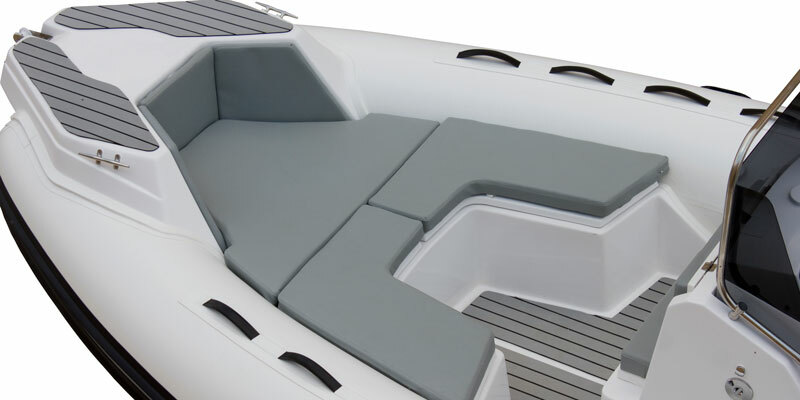 With an incredibly generous amount of storage and large amount of sun deck in the rear and the bow makes it the comfortable choice for many.